It is probably no surprise to you that getting quality reviews is important. If your listing shows up in the maps section of Google and you have more reviews and better reviews than your competitor, you are likely going to get the phone call. There are several systems that make the process of requesting reviews easier, but requesting reviews and getting reviews are not the same thing. First things first, let's talk about how reviews can help you above and beyond getting new patients. This probably doesn't come as a big surprise either, but getting good employees in the dental field can be a little tricky. I was recently talking to Dr. James Willis who is the owner of Burke Dental in Burke, VA. He mentioned to me that he had recently been through the hiring process and that one of his top candidates decided to accept his offer of employment as opposed to another one that was on the table (which also paid more) because of the online reviews that patients had left. Patients raved about the office online and that got the potential employee excited about working there. You see, despite what many people think, there is more to work than just pay. People want to provide value to others and work in a happy environment. 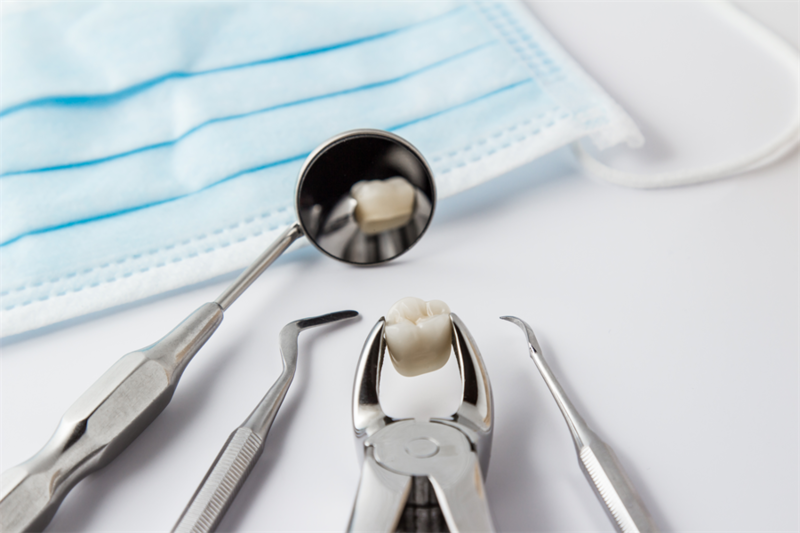 You can find out more about Burke Dental below. Most people are familiar with the idea of group think. We tend to think about things the same way that other people think about them. This means that when I read a lot of good reviews about an office, I am more likely to believe that the dental office will be good. This will increase your conversion if your practice and reviews can be easily found online. Taking things one step further, science tells us that patients who choose our dental practice based on good things they have been told by others are more likely to have a good experience in our office. This phenomenon is referred to as confirmation bias. We interpret things to conform to our existing beliefs. If we choose an office because we think it will be good based on the reviews of others, we are more likely to interpret the things that happen to us at that office as good. This is great news for your office and your ability to gather future reviews and patient referrals. These patients will be easier to keep happy! There are a number of tools that are available to help gather patient reviews. In my experience, most of these tools are similar. They make it easier to send review requests and walk the patient through the process. https://ask4review.com is free and does pretty much everything you need as long as you ask the right way. If you ask me what differentiates an office who gets a lot of patient reviews and that does not, the answer is HOW they are asking. 1. Ask the patient if they would be willing to help you with something (people love to help). 2. Give them a reason that you want them to leave a review (studies have shown that this will improve your odds no matter the reason you give). If you want to drive more quality new patients into your practice, do not forget to gather as many patient reviews as possible. Follow the guidelines set out in this post, make it your own and watch the results!